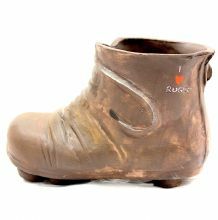 Rugby boots pottery from the heart of Devon, handmade and hand painted. This rugged vintage rugby boots is a uniquely designed pot to hold pencils, souvenirs, etc. Perfect for someone who loves Rugby. 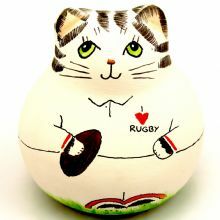 Rugby Ball beautiful pottery, handmade and hand painted in the heart of Devon. 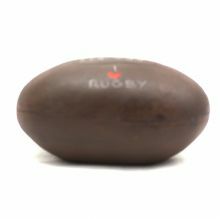 Paper weight or decor, a nice little gift for someone who loves Rugby. Wood carved fish, uniquely posed, tail upright on a rock, in shades of pink and gold. 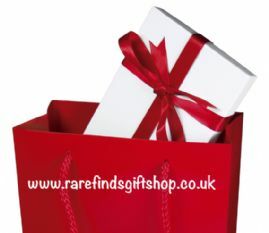 This is a large unusual art piece, that would certainly be the main "attraction" in any room.